Smart Went Crazy sprang out of a low-key musical partnership between Chad Clark, Abram Goodrich and Hilary Soldati, that was active only during breaks between school semesters. 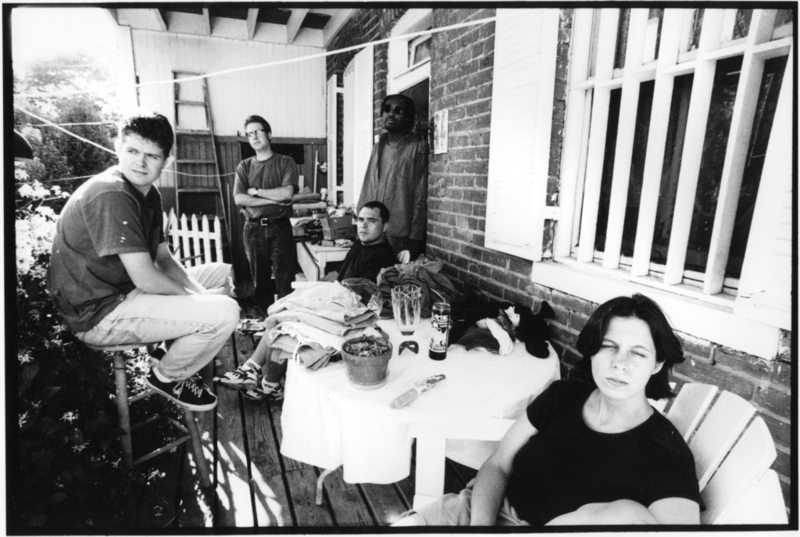 After graduation, the collective expanded to a full band, including Jeff Boswell and Tony Dennison. 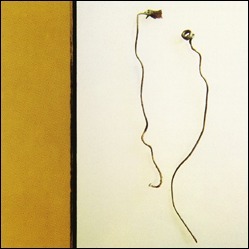 In 1994, they released the "Cubbyhole" EP through their own label, CozyDisc. 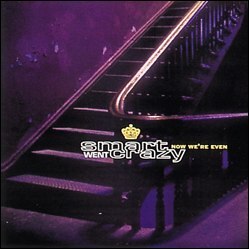 Smart Went Crazy's first full-length album, "Now We're Even", was recorded for Dischord Records in the Summer of 1995. Following the album's release and three US tours, Smart Went Crazy lost drummer Tony Dennison, who was replaced by Devin Ocampo. The new lineup raised the bar musically, but could not save the band from internal disintegration. 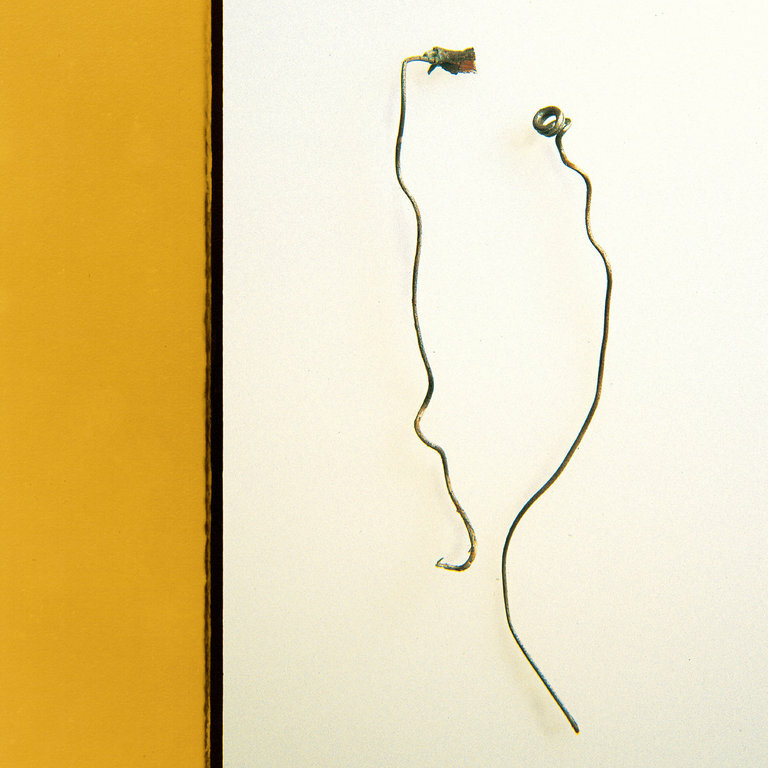 Smart Went Crazy returned with an ambitious new record, "Con Art", which was released in 1997 and serves as both an impressive musical document and as a portrait of a band falling apart. 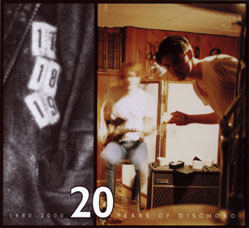 The band broke up shortly after the album's release in 1998.